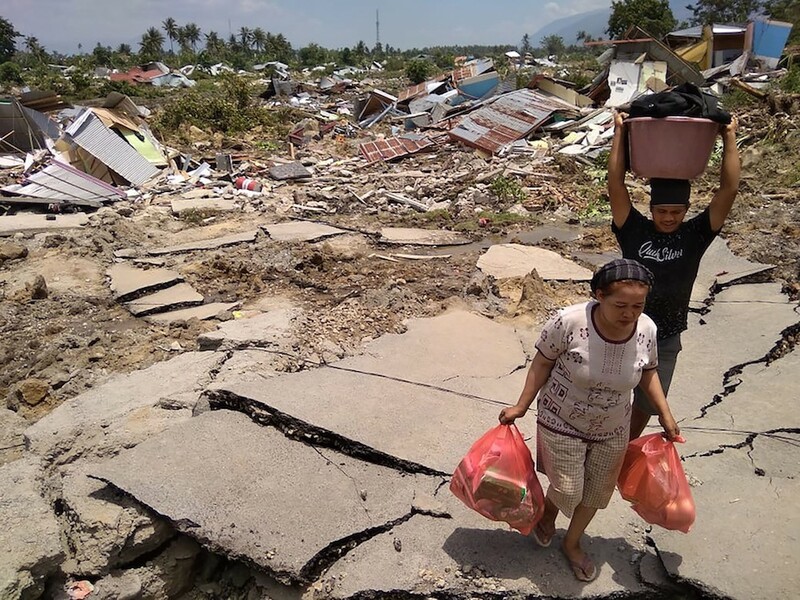 Oxfam plans to reach 100,000 people in Palu city and Donggala district in the coming days after a massive earthquake and tsunami hit towns on the Indonesian island of Sulawesi on Friday. 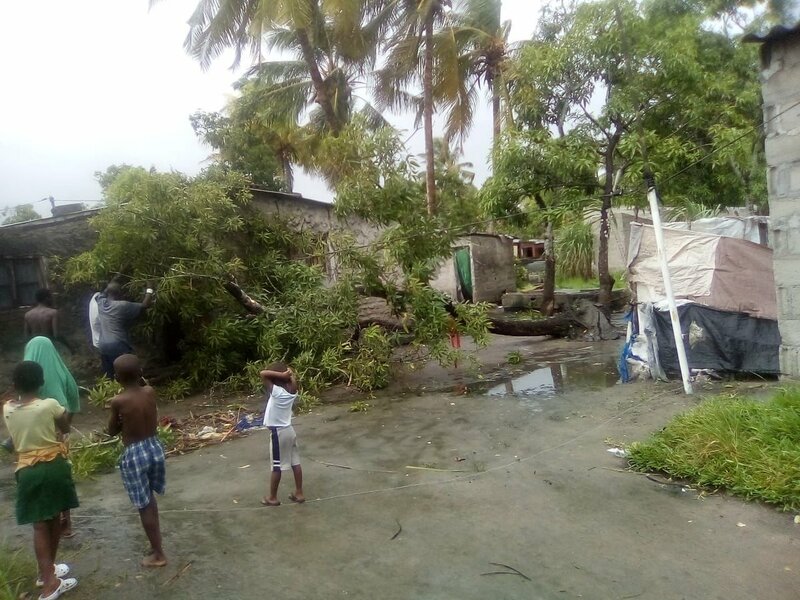 The aid agency and local partners will prioritise distributing ‘ready-to-eat’ meals, water, hygiene supplies and emergency shelter to those in need, while continuing to assess the devastating impact of this double disaster. Oxfam stands ready to deploy additional staff and resources to the area to support the Indonesian Government-led response. Jim Clarken, Oxfam Ireland’s Chief Executive, said: “The more information we receive, the more catastrophic the situation appears to be. 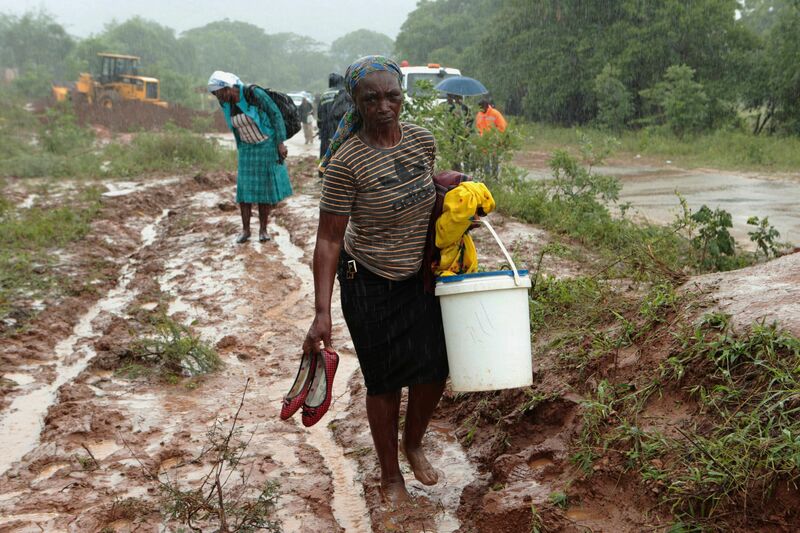 We know that hundreds of thousands of people are in urgent need of life-saving aid – clean water and sanitation to stop the spread of deadly disease; food and shelter to provide some strength and comfort to those who have lost everything, now traumatised and afraid.